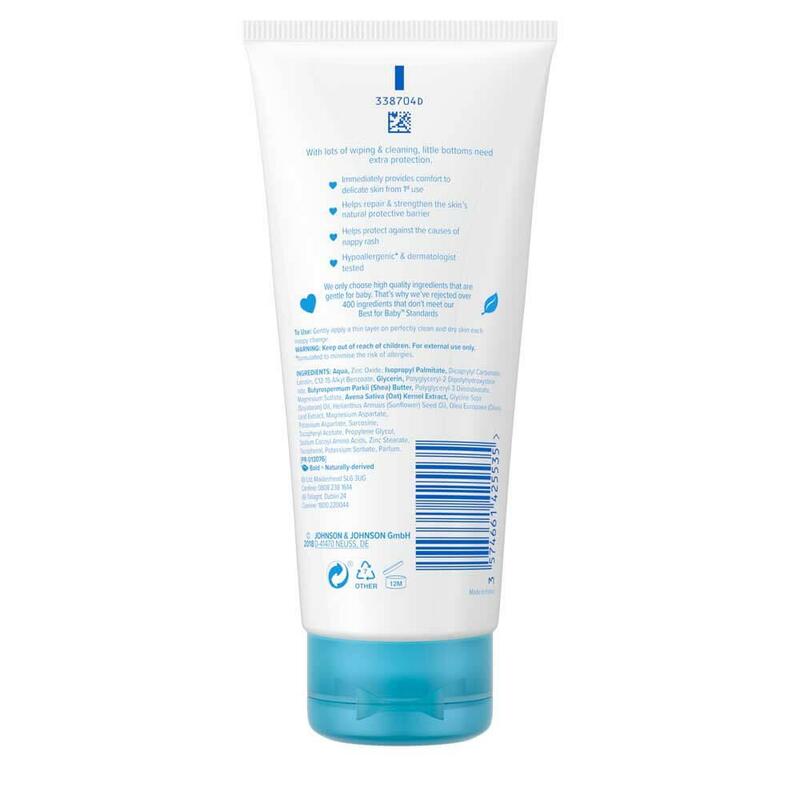 Immediately provides comfort to delicate skin from 1st use. Helps protect against the causes of nappy rash. With lots of wiping & cleaning, little bottoms need extra protection. 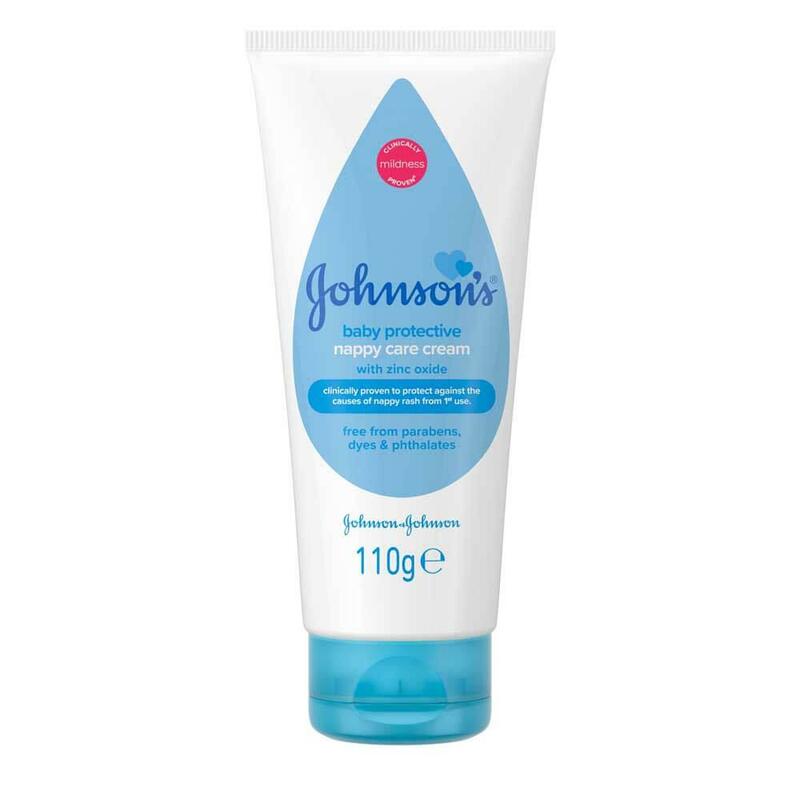 Our JOHNSON'S® Baby Protective Nappy Care Cream is clinically proven to protect against the causes of nappy rash from 1st use. Formulated with zinc oxide, our nappy cream helps sooth, repair, and protect delicate skin. Gently apply a thin layer on perfectly clean and dry skin each nappy change.